This year we have partnered with the East Coast Music Awards Show, which is being held the same weekend as the ECMAs, in Moncton. The headquarters for the ECMAs will be at the Delta Hotel. We have arranged FREE shuttle service to the Swap Meet location from the Delta. 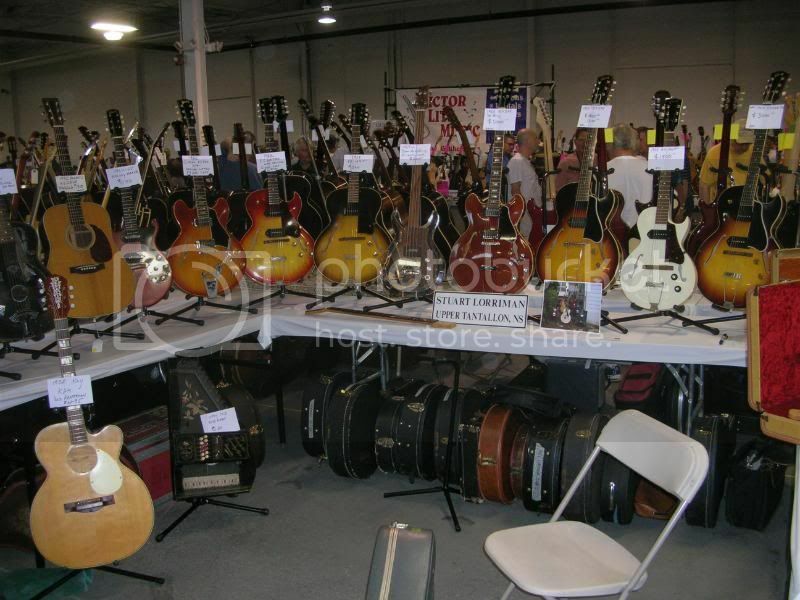 Buy Sell, Trade, or simply Show-off used music gear of all kinds. April 14, 2012, at the Moncton Lions Community Centre, 473 St George Street. Here's a link to our East Coast Music Awards www site. how did this event go ??? i'm an ex-monctoner !